Adprime Media Inc. was registered in New York state on March 17, 2006. The company was originally called Veremedia Inc., but switched to its current name on August 1, 2011. The NYS Department of State website says "Michael Meon" is the company's CEO, but I think that might be a typo. 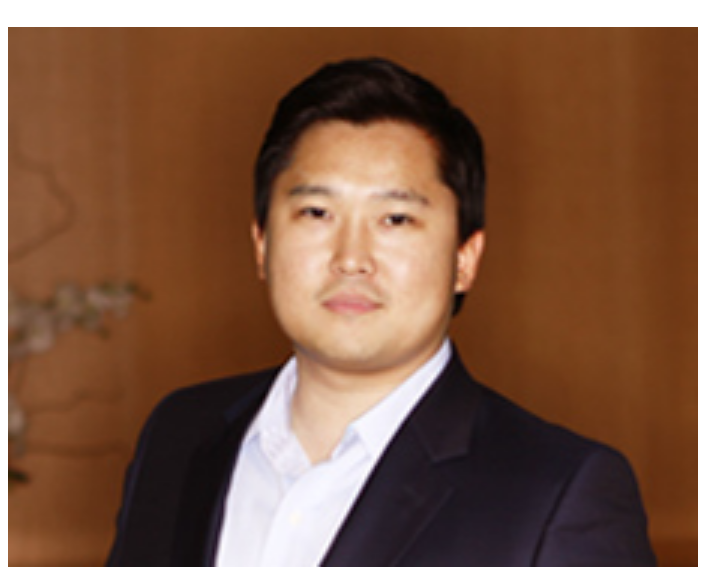 According to MyVisaJobs.com, the CEO of Adprime Media is "Michael Moon." 1. 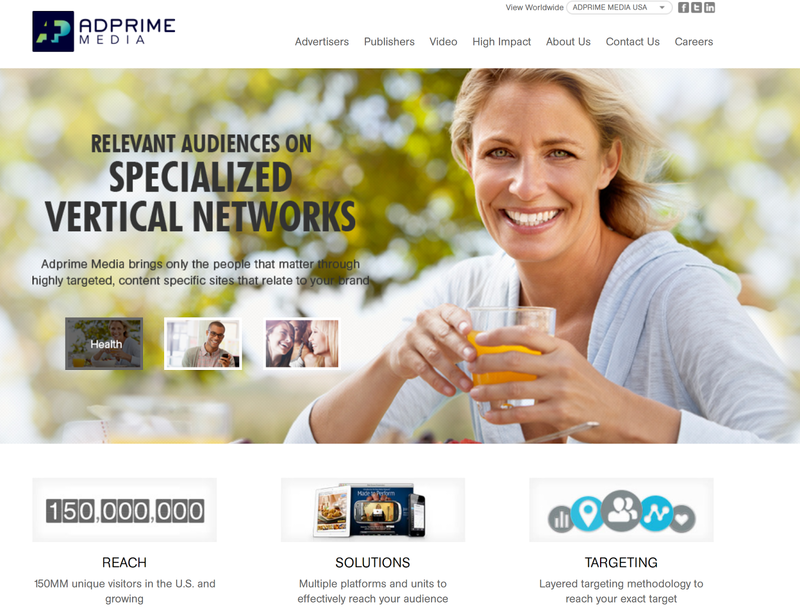 AdprimeMedia.com -- The About page says: "Adprime Media operates several niche ad networks specializing in specific categories helping advertisers reach the right audiences." The current Contact page shows office locations in New York, London, and Shanghai. The New York address is 88 Pine St. 26th Floor, New York, NY 10005. The phone number is 212-440-8200. In December of 2016, the Contact page showed the address 33 Whitehall St., 8th Floor, New York, NY 10004. 2. AdprimeHealth.com -- The About page says: "Adprime Health is one of the largest ad networks that target the health market online." The homepage boasts of having 1,000 health sites in its network. The Contact phone is 212-509-0550. 3. AdprimeTech.com -- The About page says: "Adprime tech is one of the largest ad networks that target the tech market online." The Advertisers page boasts of having 300+ tech sites in its network, and of reaching 34MM monthly unique visitors. 4. HealthAdnet.com -- Offline. In June, 2012, Health Adnet changed its name to Adprime Health. A press release at the time said: " Adprime Health now works with over 600 health relevant websites and reaches over 57 million unique visitors monthly." The earliest Contact page shows the address 44 Wall Street, 20th Floor, New York, NY, 10005, and the phone number 212-785-3055. 5. AdprimeMedia.co.uk -- This is the homepage for the London office of Adprime Media. The About page says Michael Moon is the company's CEO. 6. Faithadnet.com -- This site appears to have switched owners within the past year or so. An "About Us" page from 2016 says: "Faithadnet is the only niche ad network that targets the faith and family market online." A Contact page from 2013 showed the address 33 Whitehall St., 8th Floor, New York, NY 10004, and the phone number 212-509-1190.